A few weekends ago, Doug and I flew to Denver to visit Leslie and Ian in Fort Collins. 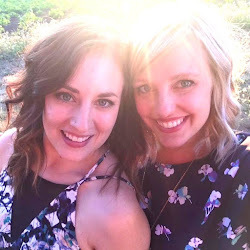 Originally, we had planned to attend the Great American Beer Festival with them in Denver, but when tickets sold out within a matter of minutes, we had to let go of that part of the plan. It actually turned just fine in the end because during our two days in Fort Collins and two days in Denver, we somehow managed to sample 76 different beers between the four of us. Yeah. That's a lot beer. Let's recap Fort Collins. Denver to follow! 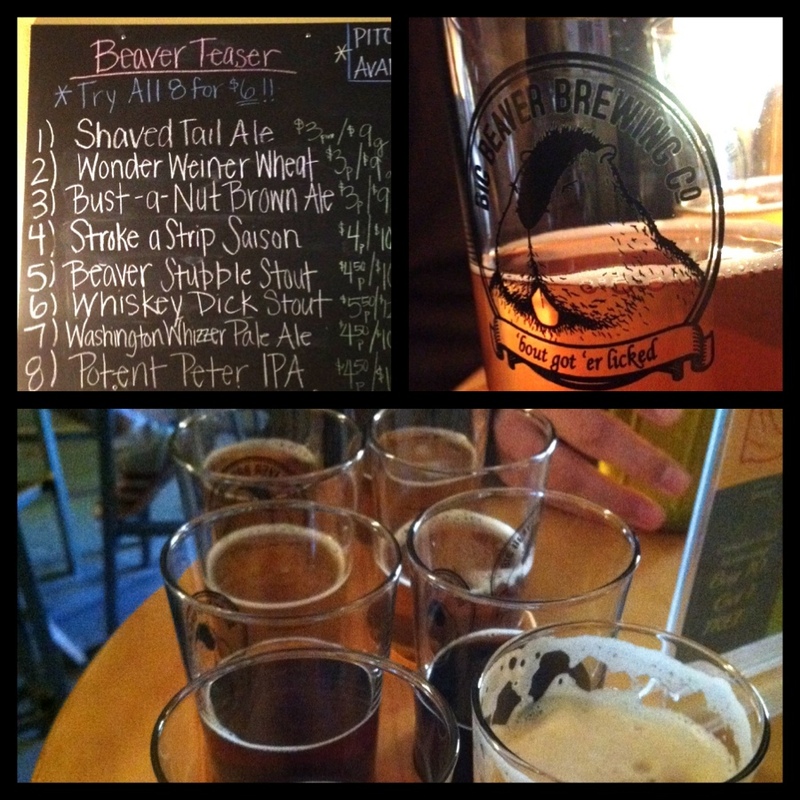 Doug and I agreed that this is one of the best beer tours we've ever been on. The tour was free, our tour guide was incredibly entertaining and knowledgeable (Warm your sour glass with your hands before drinking! Beer should be aerated too- enjoy that foam! 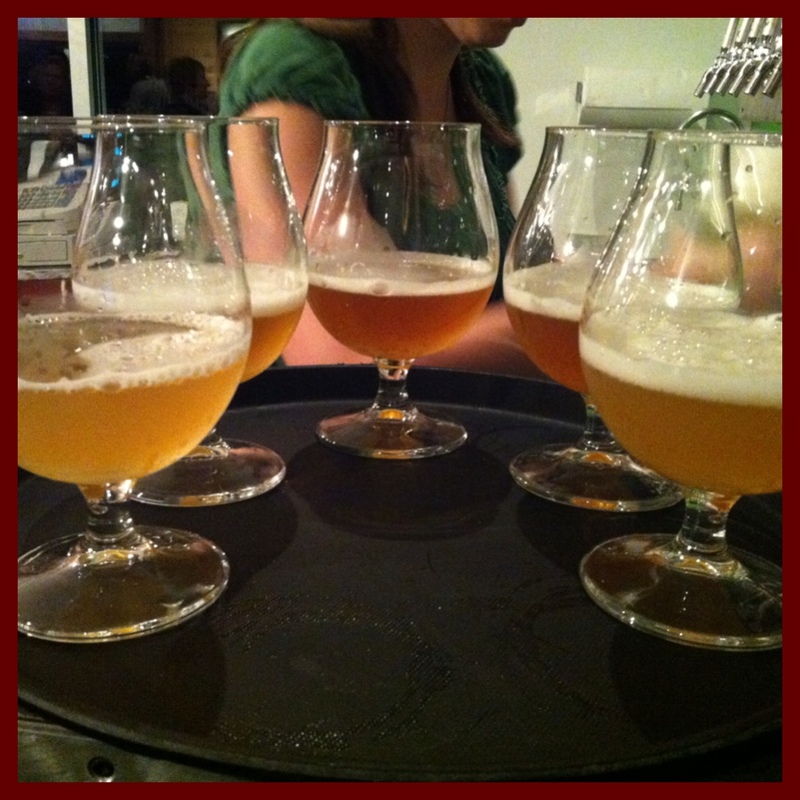 ), and we got to sample five different beers over the course of the tour, including the rare La Folie, a sour brown ale. Favorite Beers: La Folie, Cocoa Mole Ale, Tart Lychee, and Shift. 3) Burgers and beers for dinner at Choice City. This deli/restaurant had a great selection of local beers and their hamburgers were really tasty. Doug's Choice City burger was the clear winner. Its made with a patty of bacon, irish chedder and buffalo all ground together and then topped with grilled balsamic onions and red pepper aoili. So good! Let's be clear: Ft. Collins and Denver are not foodie-friendly cities. I have never seen so many chain restaurants in one place in my life. Even Snooze is a local chain. But it was pretty good so Doug and I decided to be ok with that. 2) Beer Tasting at Big Beaver Brewing Co.
Big Beaver is obviously aiming to scandalize with their beer names (Black Curly's- really?) and their beer widely varied in terms of quality, but we certainly appreciated their generosity. Free samplers for CU students, Free Pint Fridays, and $1 pint specials. Definitely down for that. 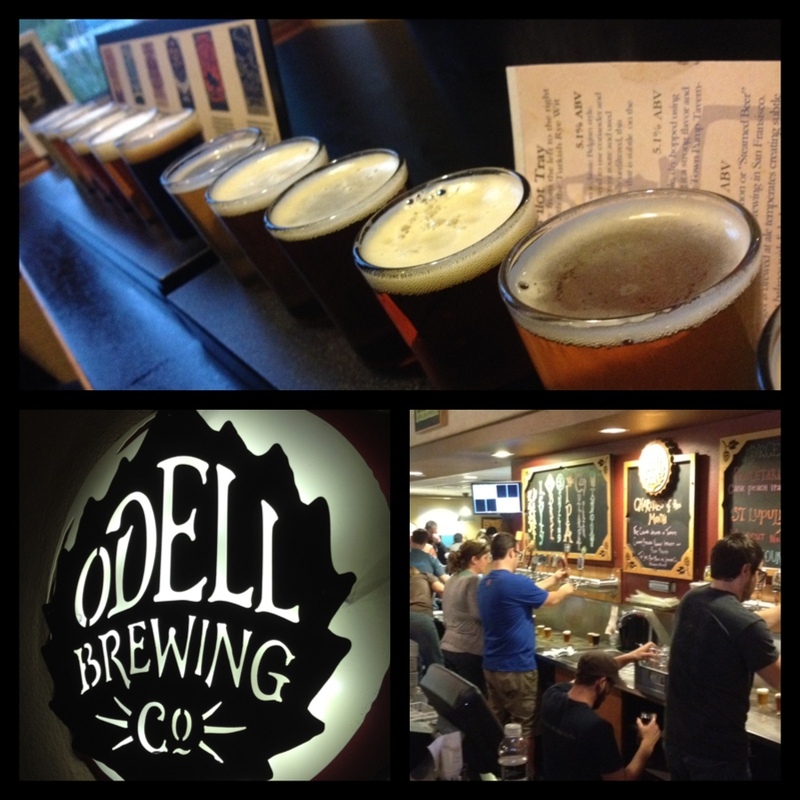 Every single beer we tried at Odell was good, if not excellent. No joke. This is Doug's new Official Favorite Brewery, so that's a pretty big deal. The only sad thing is that Odell is not yet available in Oregon. Boo. Hoping it gets here soon! Funkwerks is a saison-focused brewery, so not really my thing. Doug thought their beer was interesting, but was a bit average following the amazing beers we had at Odell. But Funkwerks did win Best Small Brewing Company and Best Saison at the Great American Beer Festival this year so maybe don't listen to us? Mayor of Old Town has over 100 local beers on tap. It was a great stop because we were able to sample some beers from local breweries that we weren't able to make it to like Longmont's Left Hand, Boulder's Avery, and Loveland's Grimm Brothers. June is such a cutie-pie! Stay-tuned for a recap of the Denver leg of our trip including: Doug is too hungover to drink more beer, Leslie & Ian's first sake bombs, and "rocky mountain oyster" stout.